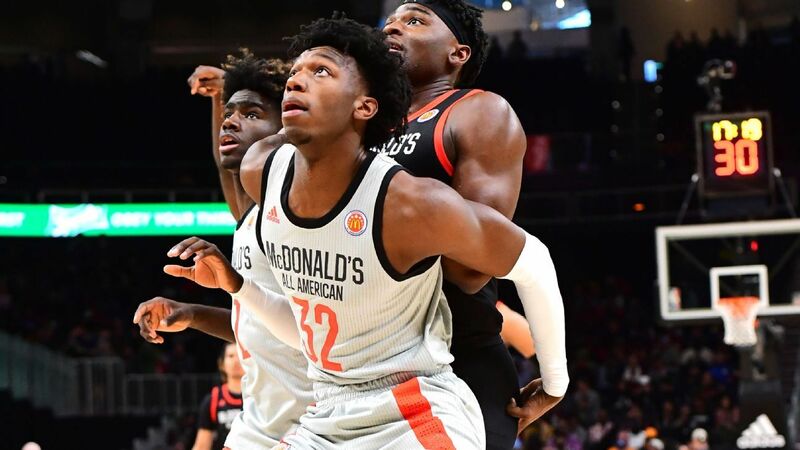 Center James Wiseman, who will play for Penny Hardaway at Memphis, tops the ESPN 100 rankings. On the heels of his program's first Final Four appearance, Chris Beard and Texas Tech move up ESPN's class rankings. An up-to-date list of every coaching change in college basketball entering the 2019-20 season. Who is on the move? What's next for the consensus No. 1 pick before the NBA draft?